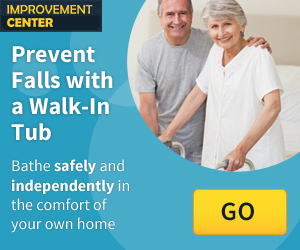 What does Independent Living in Santa Maria, CA, have to offer you and your loved one? Retirement Communities, Senior Apartments, Continuing Care Retirement Communities and Affordable Senior Housing (HUD). All of the different independent living communities listed offer varying care services and amenities for the residents. When seniors choose an independent living community, they will be living in a community that’s main purpose is to maximize their independent lifestyles. View additional Independent Living resources in Santa Maria at the California Department of Aging. Independent living communities are offered to seniors who want to keep their independent lifestyles but live in a community based environment. Most communities offer assistance with common household chores and gardening and personal care services. In certain communities there may be an extra monthly fee associated with these activities and amenities. Santa Maria is a small city located on the Central Coast of California. Common attractions in the Santa Maria area include the Foxen Vineyard, the Santa Maria Valley Discovery Museum and Santa Maria Fairpark. Cities that are in the Santa Maria area include Orcutt, Huasna, Garey and Casmalia, California. The Santa Maria, CA, area will surely be a great fit for you and your loved one.